Have any old skis or poles in storage that are just taking up space? We are looking for donations of old skis and poles. Doesn’t make a difference if they are XC or alpine. 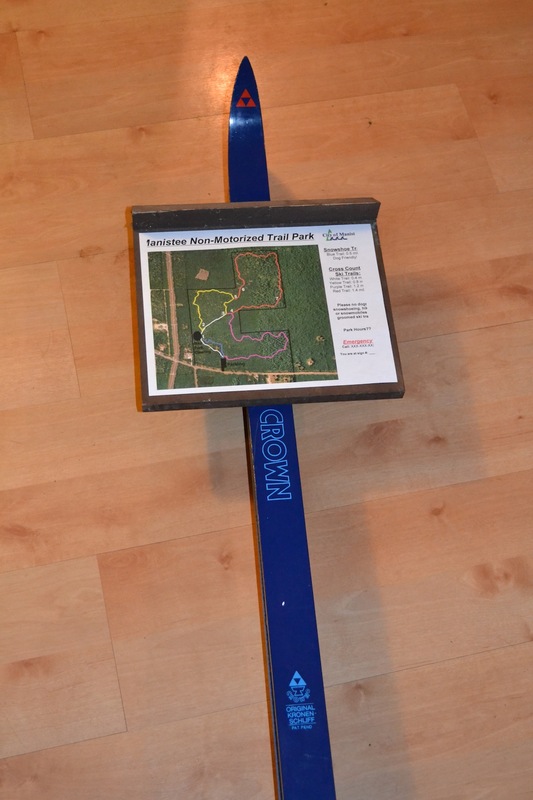 These will be used in the construction of sign posts, to mark trail hazards that the groomer needs to dodge, mark the boundary of the parking area… and will not be used as skis anymore. The Outpost of Manistee is our drop location if you have any you would like to donate. There’s definately a great deal too knolw about this topic. I really like all thee points you’ve made.